Today, a small aircraft plunged into a home on Florida’s northeast coast. Deputies who immediately responded to the accident said the three people who were inside the house at the time were able to escape the flames relatively unharmed. At this time, three of the five occupants of the small plane were confirmed dead. The other two passengers have yet to be found. According to reports, the planed crashed into the home at 2:22 p.m. Friday on Utica Path, about 1 mile east of the Flagler County Airport, off State Road 100. The house exploded and flames could be seen several thousands of feet away. As reported by Bay News 9, the Flagler County Sheriff’s Office confirmed that the pilot of the plane declared an emergency around 2:10 p.m., saying the plane was severely shaking. The FAA (Federal Aviation Administration) confirmed on its end that the plane was a single-engine BE35 aircraft en route to Downtown Island Airport in Knoxville, Tenn. It was not immediately known where the plane departed from before the crash. After the pilot reported the mechanical problem, the Air Traffic Controller diverted the plane to Flagler County Airport before it crashed about 1 mile east of the airport. While traveling by plane is universally known as the safest mean of transportation, small planes tend to crash at an alarming rate when compared to its jumbo jet counterparts. 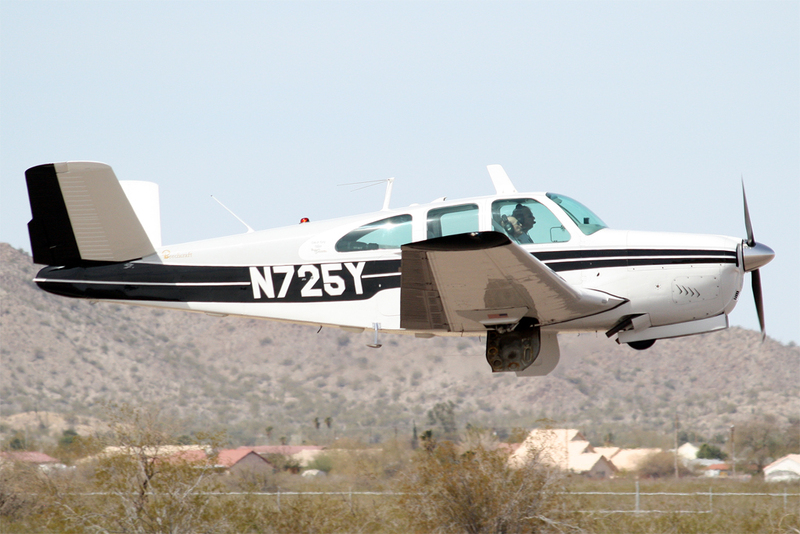 In the past two years, the NTSB has reported 1766 small airplane accidents in the USA. As a result, 538 people were killed, and today marks the first small aircraft fatal accident of the new year. 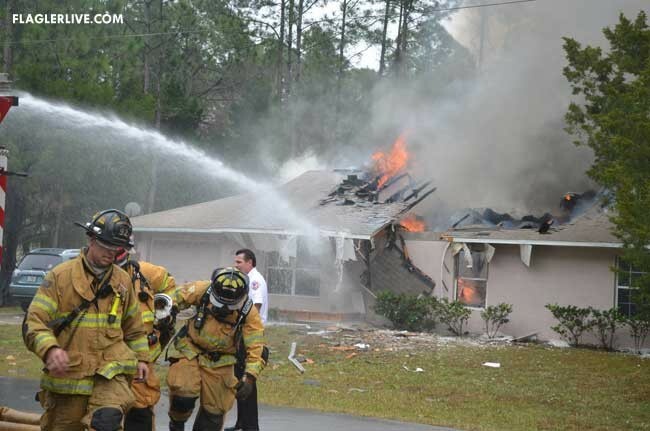 The NTSB will be leading the investigation into what caused the small airplane to crash into a Florida home. While it is too early to list hypothesis, the radio transmission from the pilot to the Air Traffic Controller that the plane was shaking uncontrollably is certain to be a very serious lead in what could have been a mechanical malfunction of one of the plane’s equipments, which lead to the fatal crash. The aviation attorneys of Leesfield Scolaro have litigated several small aircraft accidents cases. The most recent result involved the crash of a small airplane that killed the pilot and his mother. The investigation revealed that the several parts had malfunctioned or were not appropriately installed, resulting in a $2,850,000 settlement. Click here to read more information on this products liability claim. Should you have more information on this claim, or if you or a loved one have been injured as a result of small airplane crash, contact one of our aviation accident attorneys immediately at 1-800-836-6400. Tagged: "Aviation accident", "Crash into home", "Crash into house", "Flagler County", "Palm Coast Home" and "Small airplane crash"